Artbox 2.0 is back and bigger than before! 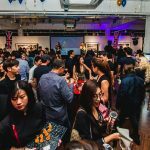 An Exclusive Guide on What to Expect at Artbox Singapore 2018! 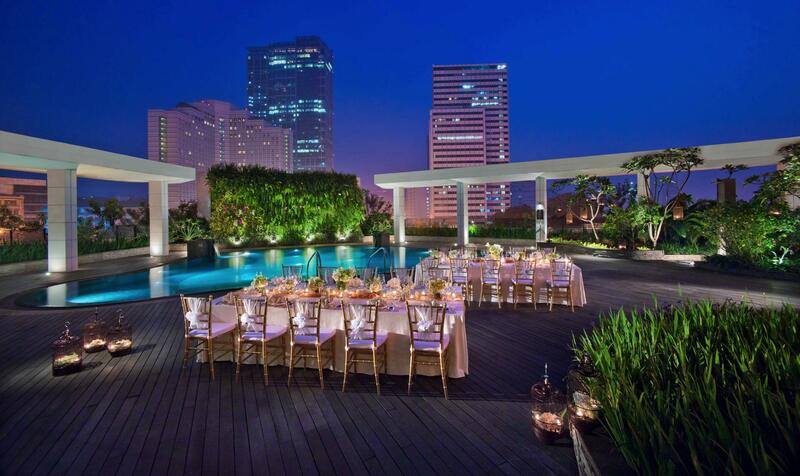 The highly anticipated Thai Pop-up market returns to Singapore! 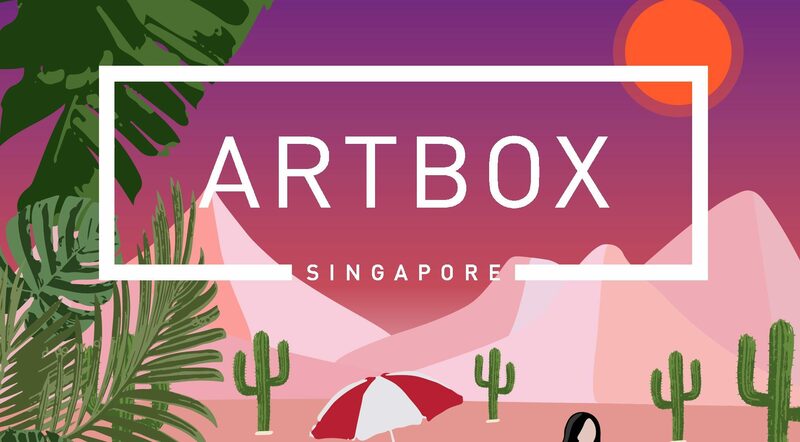 Artbox Singapore is back and bigger than ever before! How much bigger you ask? 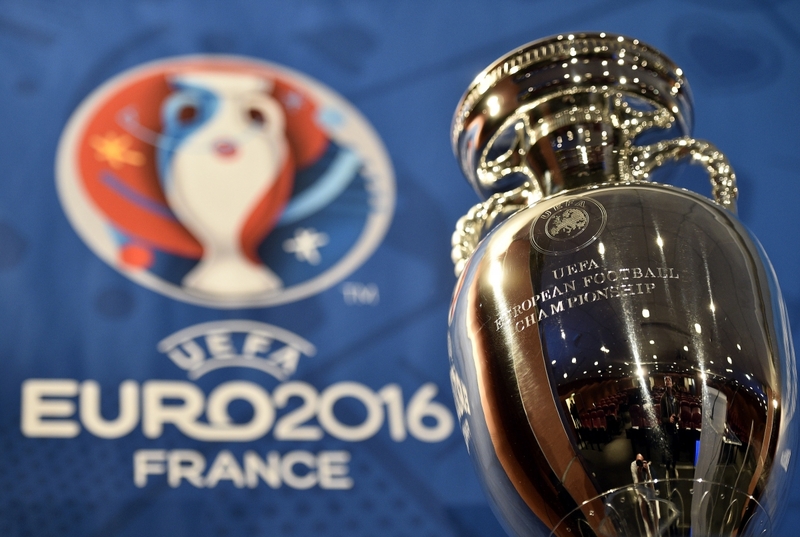 THREE times bigger! Firstly, spanning over 140,000 square feet, Artbox 2.0 will spread across the entire Bayfront Event Space. Secondly, the latest edition of Artbox will feature over 400 regional and local vendors. 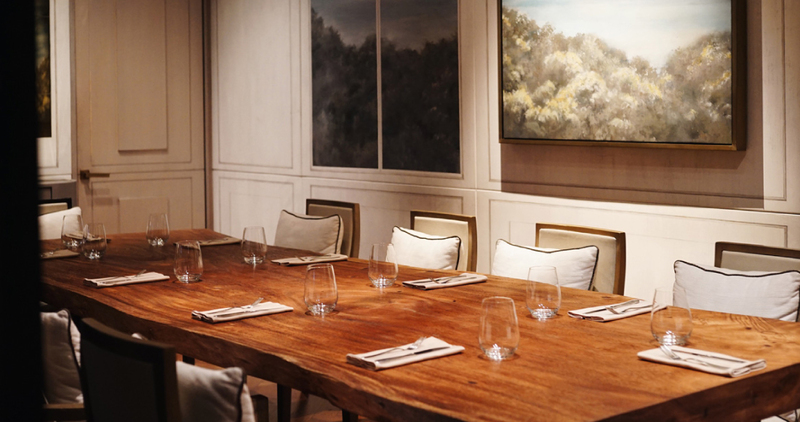 An impressive array of food, retail and entertainment awaits. Contemplating whether it will be worth the squeeze? Shuffling through the aisles with what feels like the rest of Singapore, fret not! 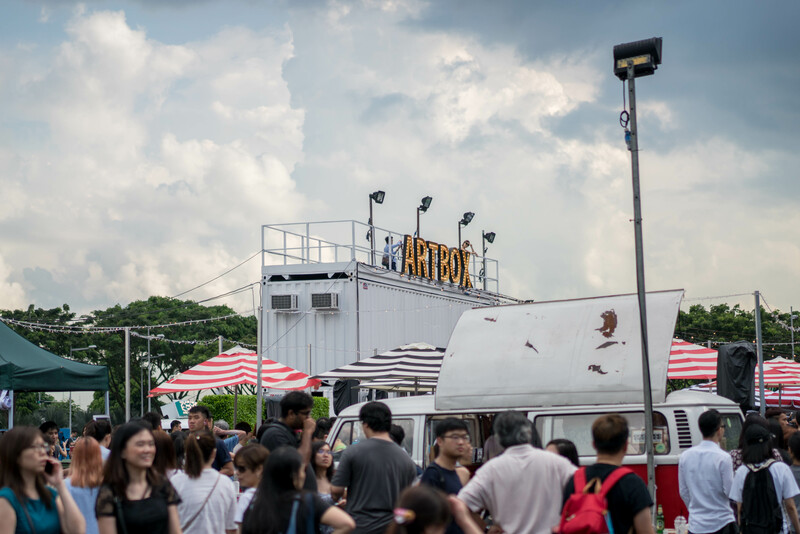 Here is an exclusive guide on what to expect at Artbox Singapore 2018. 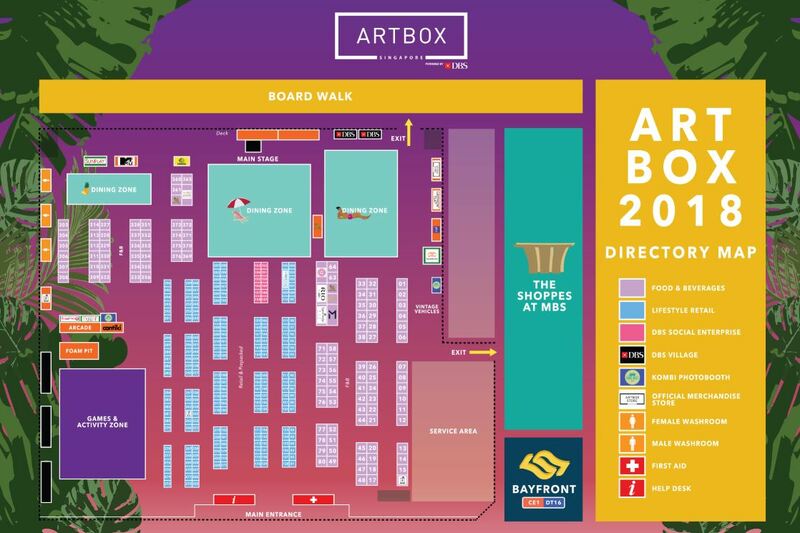 Venuerific is partnering with Artbox for an exclusive 15% discount on retail at Artbox 2018! 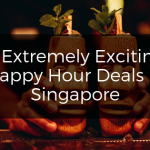 To unlock the promo code, simply visit https://goo.gl/wQFAiyLeave us a message telling us how much you love this post! 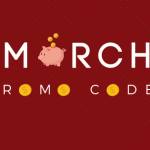 And a Promo Code will be sent to you. Hop onto the Artbox bandwagon! 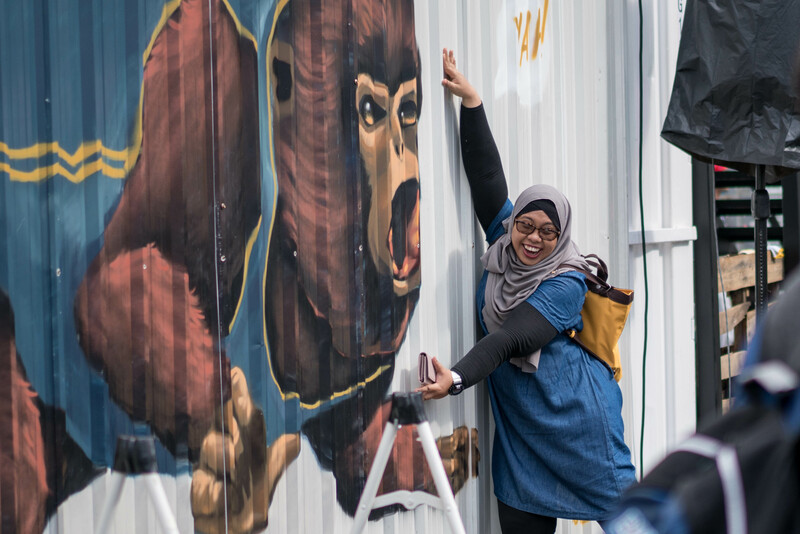 If we have yet to convince you, have an exclusive look into some key highlights of Artbox 2018! Look forward to countless insta-worthy sights such as the massive entrance archway constructed from the Artbox’s iconic shipping containers, along with unique art installations crafted on shipping containers! In addition to shipping containers, a quintessential display of fairy lights span across 6km. 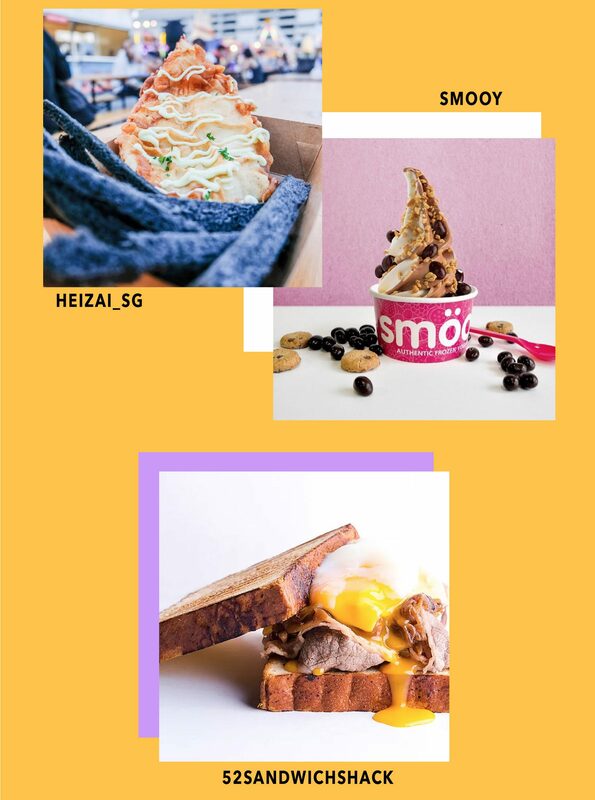 With an estimate of 160 food booths, a full spectrum of flavors awaits! 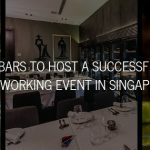 Artbox has fully transformed into a haven for foodies and non-foodies alike. You are guaranteed to find something for everyone. 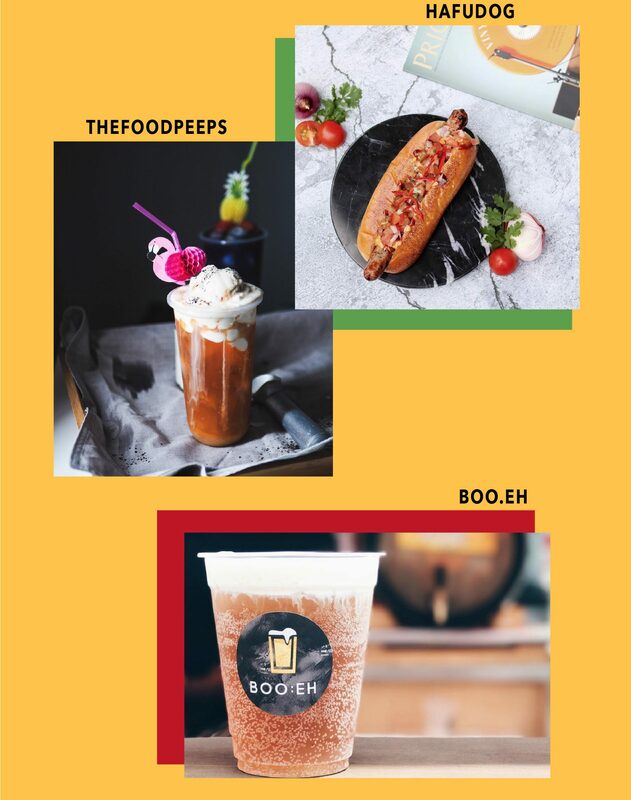 Furthermore, search for the next big food trends at Artbox 2018! 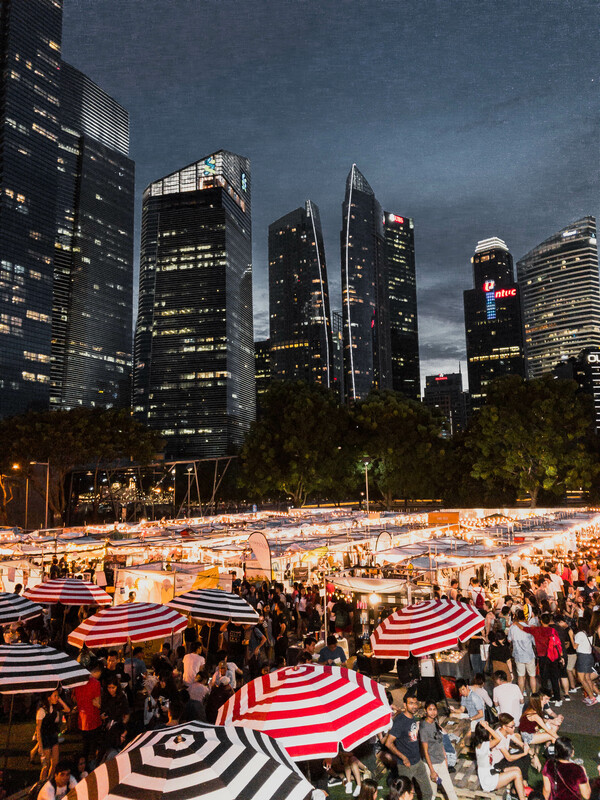 In addition to chic vibes and an extensive selection of food, explore more than 200 retail booths inspired by Singapore and Thailand. 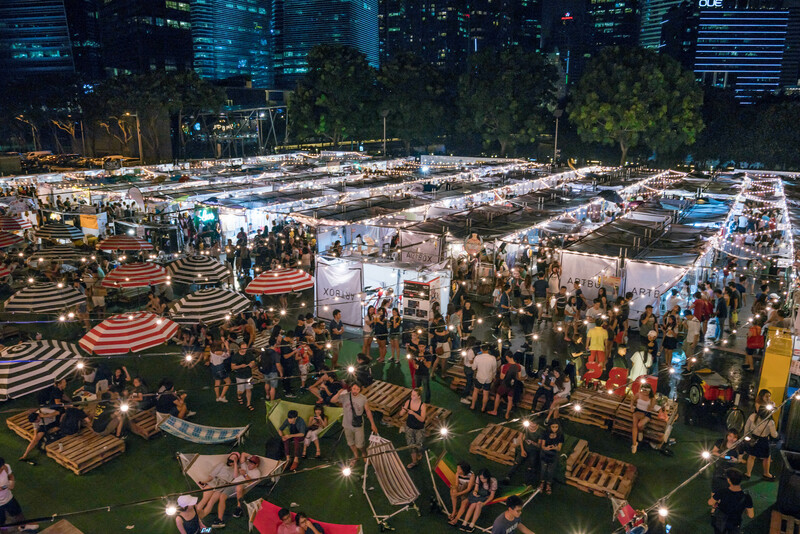 Reminisce the times spent in Thai night markets at Artbox, with an excellent selection of apparels, accessories and much more! Lastly, don’t forget to leave us a message at https://goo.gl/wQFAiy to receive an exclsuive 15% discount on retail at Artbox 2018! 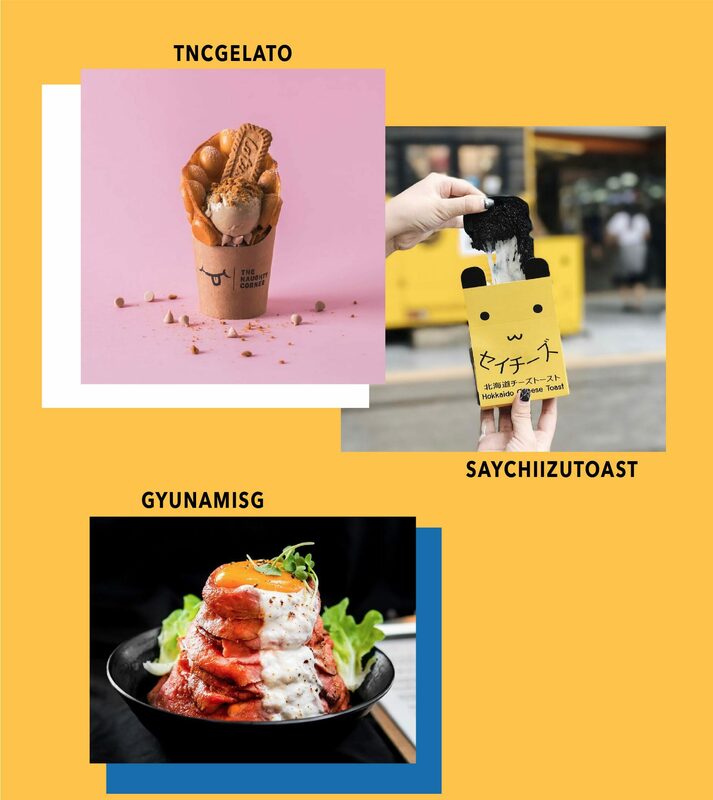 Have a BLAST at Artbox 2018!